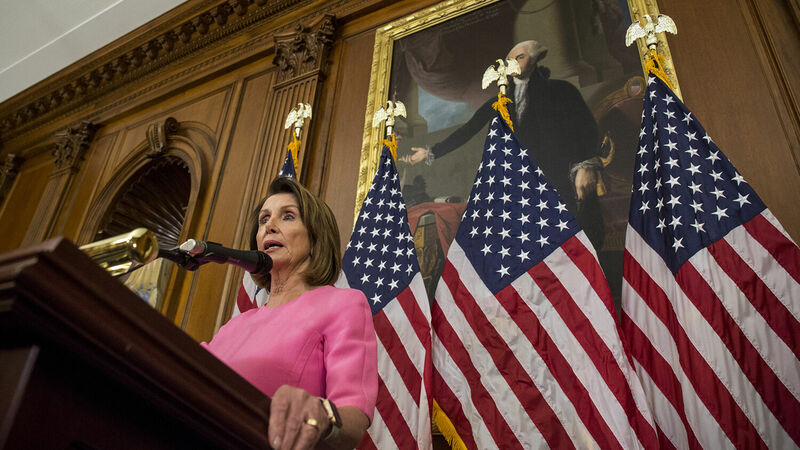 House Minority Leader Nancy Pelosi holds a news conference following the 2018 midterm elections at the Capitol building on November 7, in Washington, D.C. Listen to the November 7, 2018, episode of the Trumpet Daily Radio Show. America the divided. To make sense of what is happening in Washington, D.C., you need to understand the spiritual dimension behind all the fighting and strife. On today’s radio show, I discuss what the Bible says about America’s current state. I also cover more about Europe’s quest to build a European army.